Brain Injury Awareness Month is drawing to a close. I hope that you have taken the time to look at a few websites, read a journal article or attend a talk or two to learn more about concussions and mild traumatic brain injuries. The Brain Injury Association of Maryland’s conference last week was a tremendous success. Attendees told me about some exceptional presentations: Brianna Scurry’s personal story of recovery, Dr. Jeff Barth’s research data on concussion as people age, HeadFirst’s own Dr. Robert Graw’s presentation on a community-based concussion clinic and Dr. Kevin Crutchfield’s talk on cervical injuries. 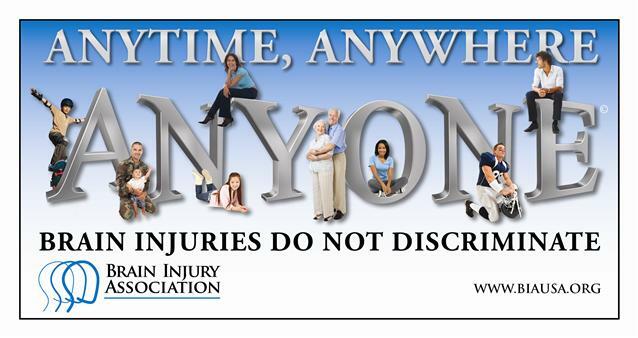 Sadly, we are reminded all too often that brain injuries can affect anyone, at any time, even those close to home. Close to us here in Maryland are two midshipman from the U.S. Naval Academy who have been affected. Please keep in your thoughts and prayers MIDN William McKamey, a Naval Academy football player suffered a neurological event while at practice three days ago and succumbed to his injuries at University of Maryland R. Adams Cowley Shock Trauma Center in Baltimore on Tuesday, March 25th. Also please keep in your thoughts MIDN Hans Loewen, who sustained a severe brain injury while skateboarding and is being treated at the same medical center. We pray for the McKamey and Loewen families, the Naval Academy football coaches and team, and their Naval Academy Family. In the past several years, few medical problems have generated as much public interest as sports-related concussions. 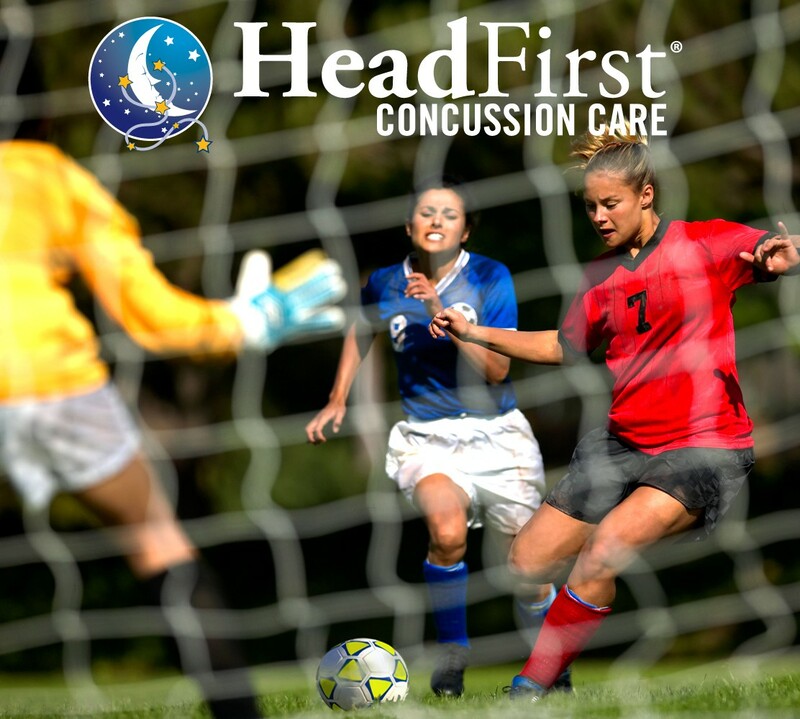 Coaches, parents, and players are increasingly aware that a concussion involves an injury to the brain and that an athlete suspected of having a concussion should be removed from play and evaluated by a licensed health care professional. I’d like to share a little bit about myself and how I became interested in the area of mild traumatic brain injury (mTBI). My name is Dr. Tony Doran. I was a clinical psychologist for the Navy for the past 20 years. The Navy sent me to Harvard Medical School and I specialized in pediatric neuropsychology. Over the course of my career, I have worked in a variety of diverse positions at Portsmouth Naval Hospital, Iwakuni Medical Clinic Japan, and the United States Naval Academy. I have treated kids and adults with everything from adjustment reactions and craniosynostosis to mTBI and PTSD (post-traumatic stress disorder). As my time in the military was winding down, I began to explore where my next adventure would take me and I naturally gravitated to conducting evaluations for Special Forces Units throughout the United States. After more than 10 years of war, I have treated and evaluated hundreds of service men and women who were dealing with the wounds of war coping with PTSD and mTBI. As the war was coming to a close, I began to look at what other avenues I could explore. My contracting position of evaluating Special Forces Units involved a lot of travel away from my family, which initially was exciting and interesting, but after 3 years was beginning to wear on myself and my family. So I began to look for a permanent position. 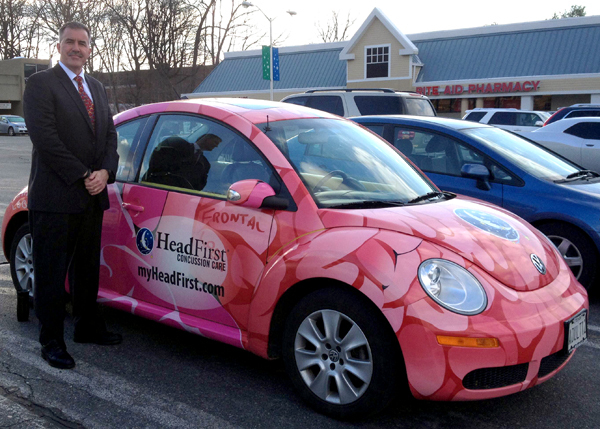 Having been a consultant, I had performed some services for a new company in the area of concussion care called HeadFirst. HeadFirst was evaluating and treating hundreds of kids with mTBI and a substantial percentage of these kids had some special needs – autism, learning disabilities, attention problems or other psychological problem. My experience and training in mTBI and childhood disorders would help me treat and evaluate these children. HeadFirst was looking for someone to evaluate the enormous amount of data they were beginning to collect and also help them branch off and start new research projects. My years of data analysis and research in the Navy would assist me in this area. Several weeks later, I was hired as the Program Director of HeadFirst. I look forward to educating parents, children and coaches in the area about mTBI, treating children and teens with mTBI, and conducting research in the area of mTBI. I was at a meeting the other night with several health care providers and asked them to please share a story about what a concussed child or family member had asked them about after brain rest had been explained to them. As we went around the room, kids and family members asked about playing the drums, going snowboarding, playing football with dad in the yard, sleigh riding, mountain climbing, just shooting baskets or just swinging in a batting cage. Answers like theirs beg the question: Are our kids, families, and coaches getting the message about the seriousness of mTBI? Pardon the Navy analogy, but sometimes big ships take a while to turn. I am encouraged when I hear teens make comments like “Hey, that kid has to stay out of competition for at least 7 to 10 days” after witnessing a concussion and a parent discussing with a child that she might need to permanently switch to a different sport – like track or swimming – after her fourth concussion in soccer. However, when I still get questions like “Can I go ride my go cart?” after explaining brain rest, I am reminded that we, as providers, educators and researchers, have more work to do. If you are interested in joining the concussion discussion, please visit this blog as we will be having different providers, coaches, parents and recovering patients contribute. Also please see our website for community events. The Brain Injury Association of Maryland is having their annual conference March 20th-21st – please see their website to find out more and I hope to see you there.